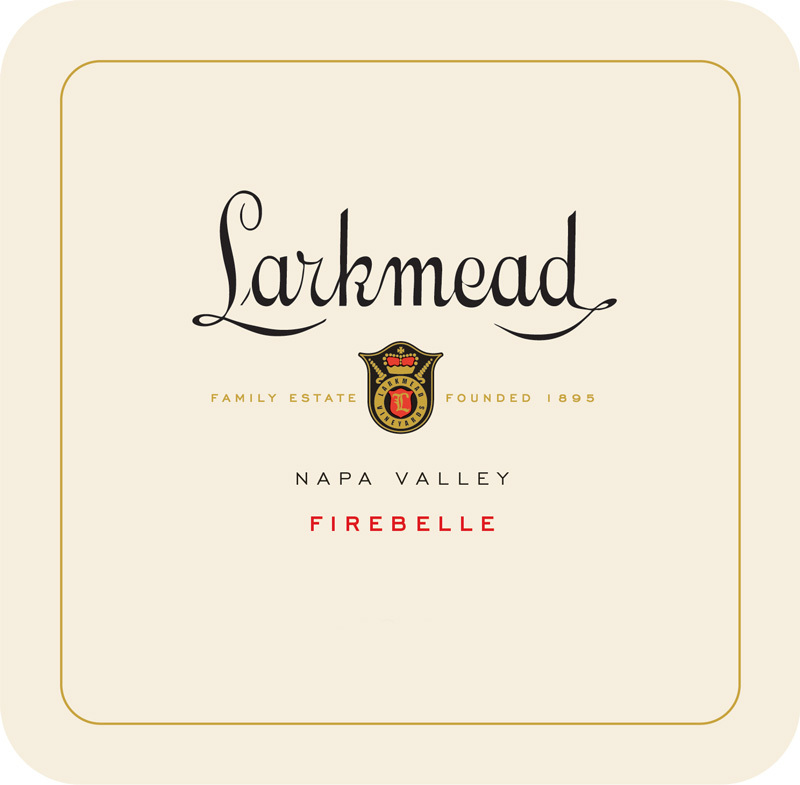 Calistoga has long been famous for its Merlot production and Larkmead gladly continues that legacy. Historically a multi-variety blend, Firebelle has the soft, plush texture of Merlot, but with some added structure from its companion Bordeaux varieties. Merlot at Larkmead, planted on rich loam soils full of clay and gravel, also tends to act a bit like Cabernet. Knowing this, the wine is allowed to express its density, weight, and power while maintaining its attractive aroma and flavor profiles.